St Brigid’s College is an authorised World School in the Primary Years Programme (PYP) from Pre-kindergarten to Year Six. St Brigid’s College in turn is also committed to the mandated Western Australian Curriculum. The PYP is a framework and defines how we teach at the College, whilst the Western Australian Curriculum outlines what we teach. Through the PYP the College has continued its commitment to develop an environment that fosters not only deep inquiry through questioning but also action, prompted by such questioning, whilst maintaining the focus on the child, as they are developing into life-long learners and skills to be active within a ‘community of learners’ (Making the PYP Happen, 2009, p. 5). A balanced curriculum is provided through the Five Essential Elements: Knowledge, Concepts, Skills, Attitudes and Action. The development of the whole person through a Christ-centred environment, firmly based on the Catholic tradition, occurs throughout the curriculum taught and experienced. 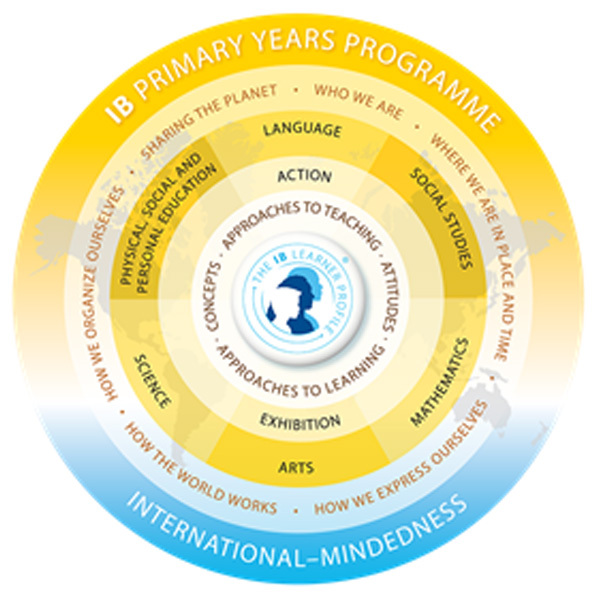 Through the PYP, the children are encouraged to develop independent inquiry, thought and responsibility for their own learning. This learning can be summarised in the Programme of Inquiry. This is a global view of the learning that occurs through the six trans-disciplinary themes at St Brigid’s College. A key component of all IB programmes is the Learner Profile. It is central to the development of the student and it works in conjunction with St Brigid’s College values. 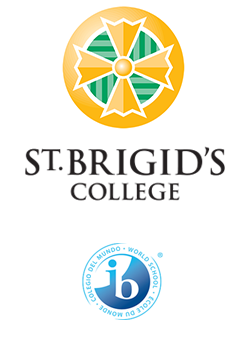 The IB Learner Profile is at the heart of all IB programmes, as it supports the development of international mindedness. The PYP Exhibition is the culmination in Year 6 of the students’ learning throughout the PYP in the Junior School. Students are engaged in rich conversations with not only each other but their mentors as well. Our students are challenged not only in their thinking but also but the many opportunities to push the boundaries as their understandings were deepened. The Exhibition provides a ‘powerful and authentic process for assessing our students’ understanding’ (IBO website).